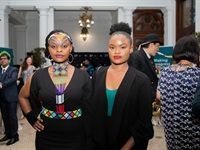 The Cape Town International Film Market and Festival (CTIFMF) recently announced the winners of the 2018 edition of the festival at the Cape Town City Hall. 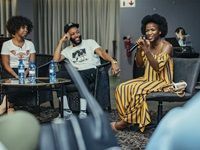 The recent Red Bull Amaphiko Film Festival took place at various venues in Braamfontein, Johannesburg from 27 to 29 October 2017. The festival aims at offering youth an opportunity to telll stories through their own lenses and to introduce new and different perspectives on storytelling. 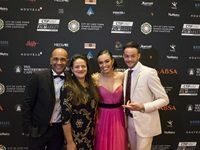 The winners of the 2017 Cape Town International Film Market and Festival (CTIFM&F) were announced at a red carpet event, held at the Westin Hotel in Cape Town. 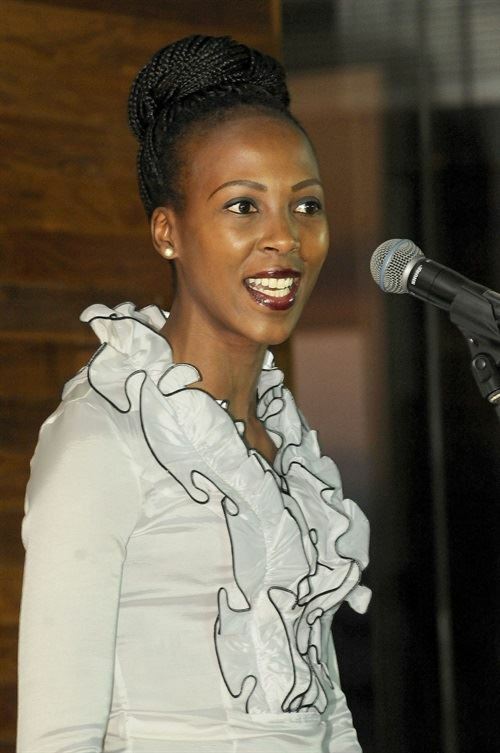 The event was hosted by Pearl Thusi and Maps Maponyane. 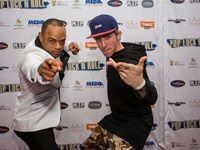 The team behind new dance film Pop, Lock ‘n Roll, producers Mayenzeke Baza and Pascal Schmitz, and director Ziggy Hofmeyr, hosted a VIP screening of the film at CineCentre Killarney on Wednesday night, 21 September, ahead of the film's release next Friday, 29 September. 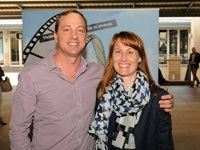 In October Cinemark hosted the Cannes Lions VIP Winners Reel Screenings in Johannesburg, Cape Town and Durban, showcasing winning work from the recent festival held in June which highlights best practice in brand communication while setting the benchmark for effective marketing for the year ahead. 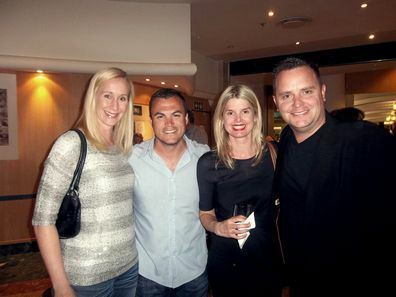 In October Mr Philip Thomas, CEO of the Lions Festivals and acclaimed industry expert, was brought out to South Africa to share insights from the pinnacle of the advertising's industry, Cannes Lions, on winning brand communication campaigns across the globe and what they mean for business top line performance. The Cinemark 2013 Cannes Lions Winners Showreel event held recently at Cinema Nouveau, Cedar Square, Fourways, saw top industry players from the South African world of creativity and advertising experiencing Cannes style gaming, sultry jazz singer Hannah Foster, astonishing Adage performers, a surprise diamond giveaway and the highlight of the evening - the screening of the 2013 Cannes Lions winners reel!. 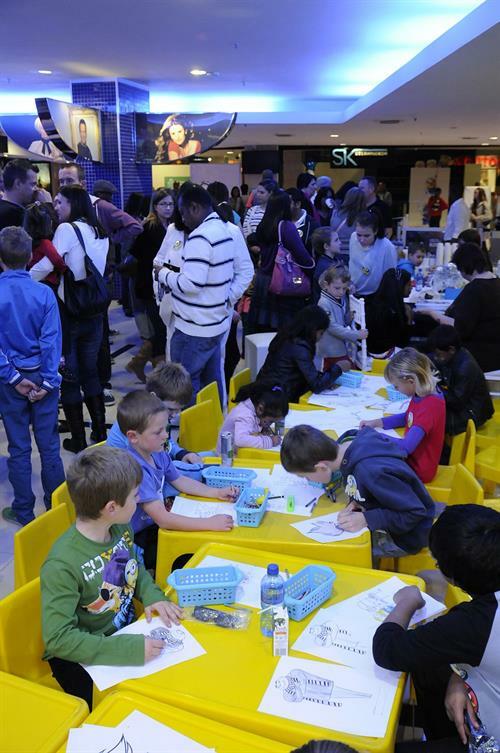 Cinemark celebrated their year-end with a fun family holiday "Christmas in July" event with Christmas themed snacks, hot chocolate, a colouring-in competition, face painting and a private viewing of 'Despicable Me 2'. 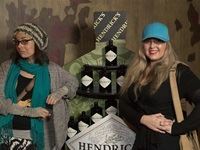 Clients and their families were invited to join in the celebration and fun was had by all. 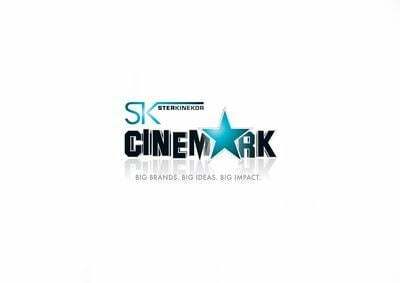 Cinemark, cinema marketing experts, recently hosted the 2012 Cannes Lions Winners Reel Screening at Ster-Kinekor Cedar Square, Fourways. 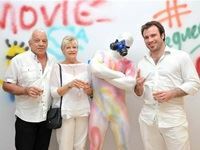 The exclusive event saw invited guests from valued clients, media and top industry players.